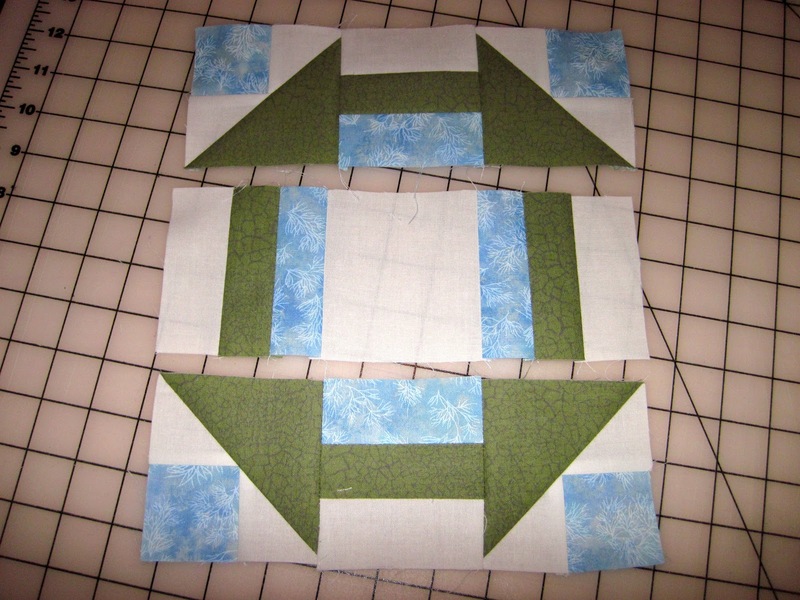 I did complete block 8 from WebFabric's Scrappy Organized Block of the Month for March. 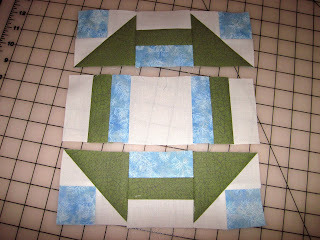 This quilt block also belongs to Moda's Friendship and Signature Quilt Alongs. 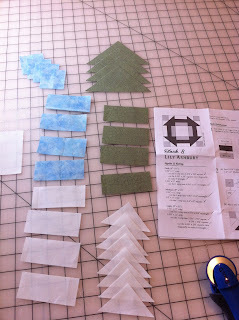 Click here for the pattern for Block #8, which is by Lily Ashbury. Happy Stitching & and even Happier Easter! 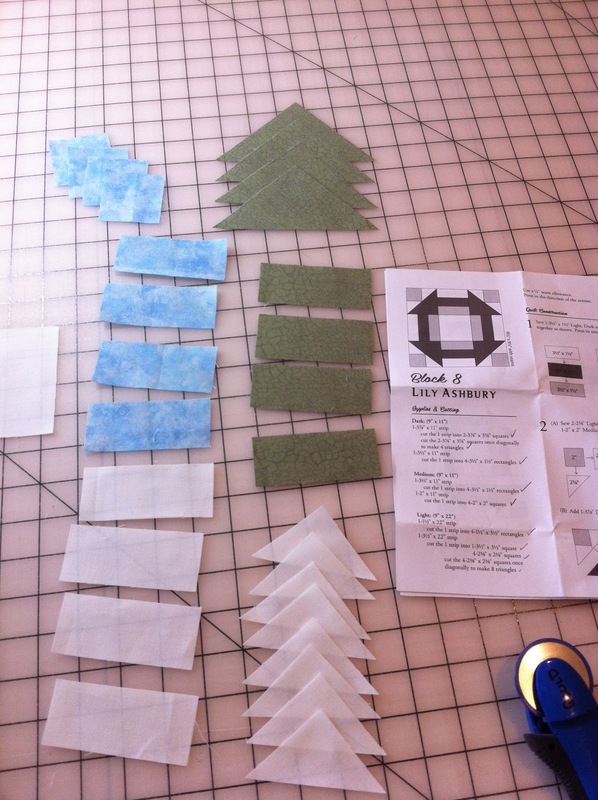 Your piecing looks so precise, well done. Beautiful block!